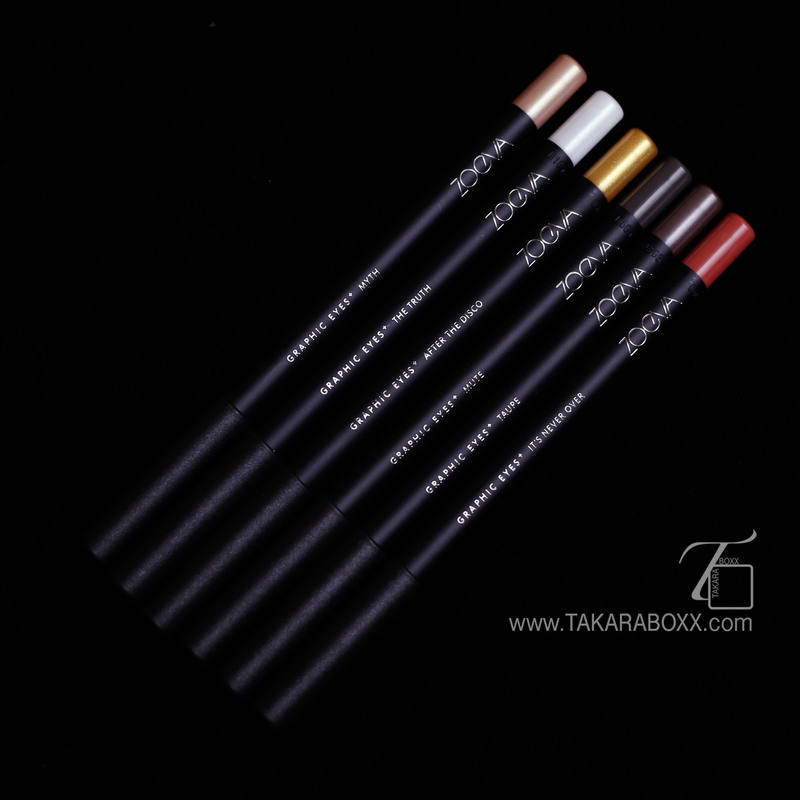 These are extremely pigmented and oh so creamy upon first application. The swatches above were done with just one light handed swipe (except The Truth where it was too soft and the stick itself was very malleable that the tip broke off unfortunately). These are extremely smooth on the skin and there is no pull or tugging of the skin – they glide like butter on toast. 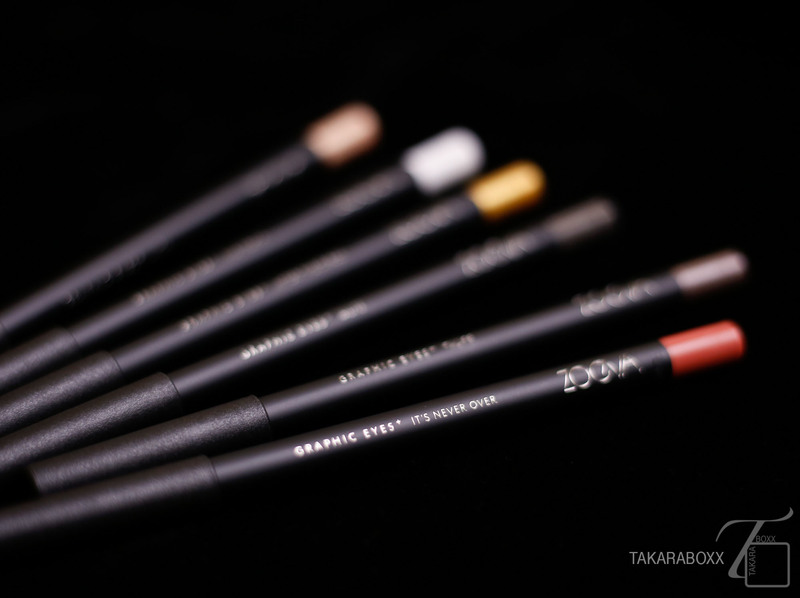 With initial application, there is a small timeframe where you can smudge them out for a smoky effect or blend with another shade. After it sets (2 minutes or so) there is no budging at all. They are all scent free and do not irritate my dry and sensitive eyes. I have not tested all the shades for longevity, but the ones I have tested (After the Disco/Myth for the inner corners and Taupe/Mute as an outline) lasted through a 8 hour work day with minimal and practically unnoticeable fading of Mute. I noticed, however, that After the Disco and The Truth which have small shimmer particles do have initial fallout once the formula dries and you rub overtop. These remove cleanly with a waterproof makeup remover or makeup oil. 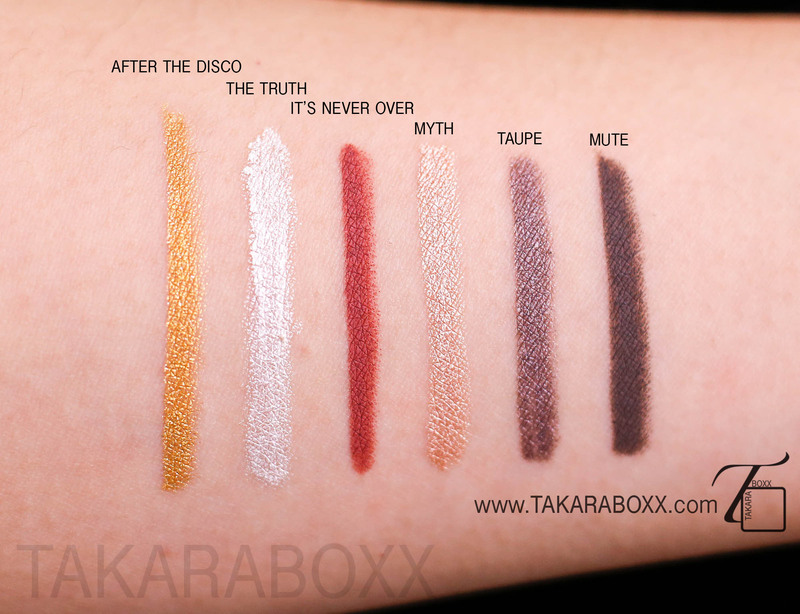 If you are using the shades with larger shimmer particles, do beware that the shimmer tends to remove separately from the cream itself so if you have very sensitive eyes, I would recommend cleanly removing your eye makeup with a separate cotton pad before washing your face with an all-in-one cleanser (if that is your method of makeup removal). 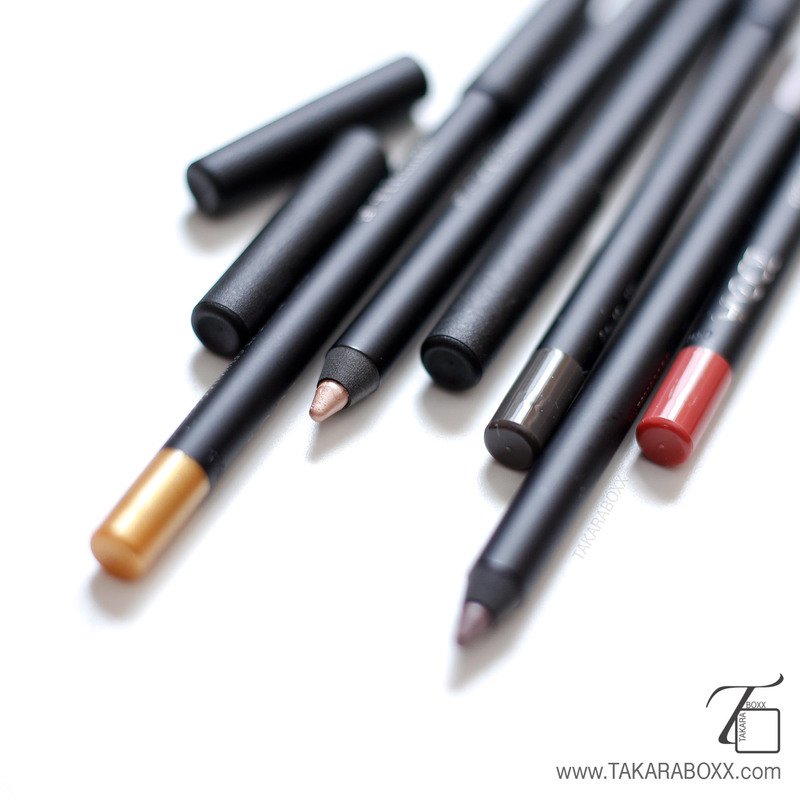 ZOEVA has once again impressed me with their impeccable formula and sleek design. 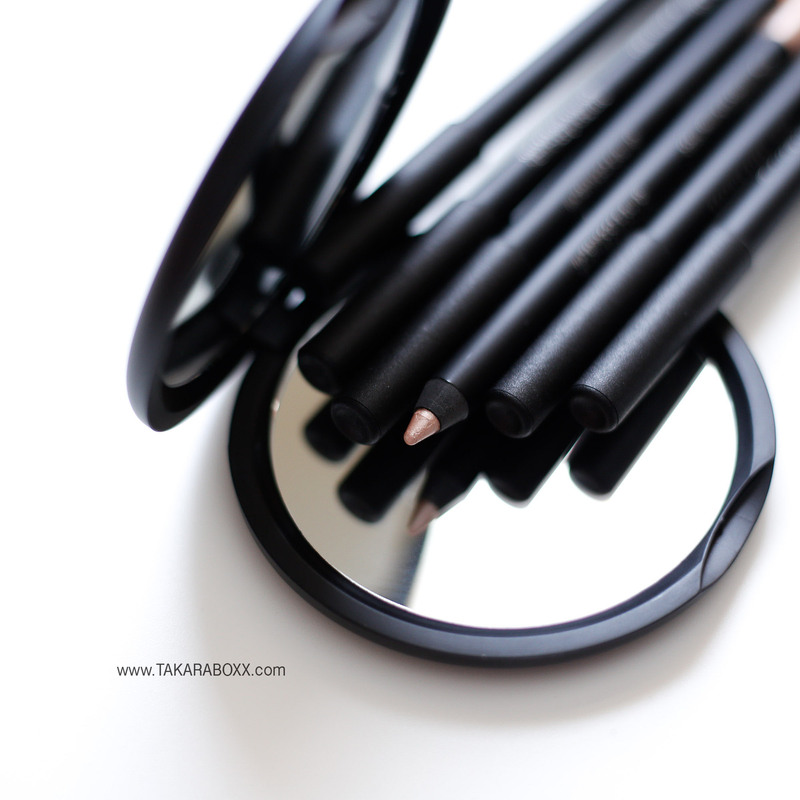 If I had to say one drawback in the pencil development…. it would be the lack of a twist-up mechanism. This means after a while I will need a pencil sharpener and when sharpening these pencils, some product waste will be unavoidable. 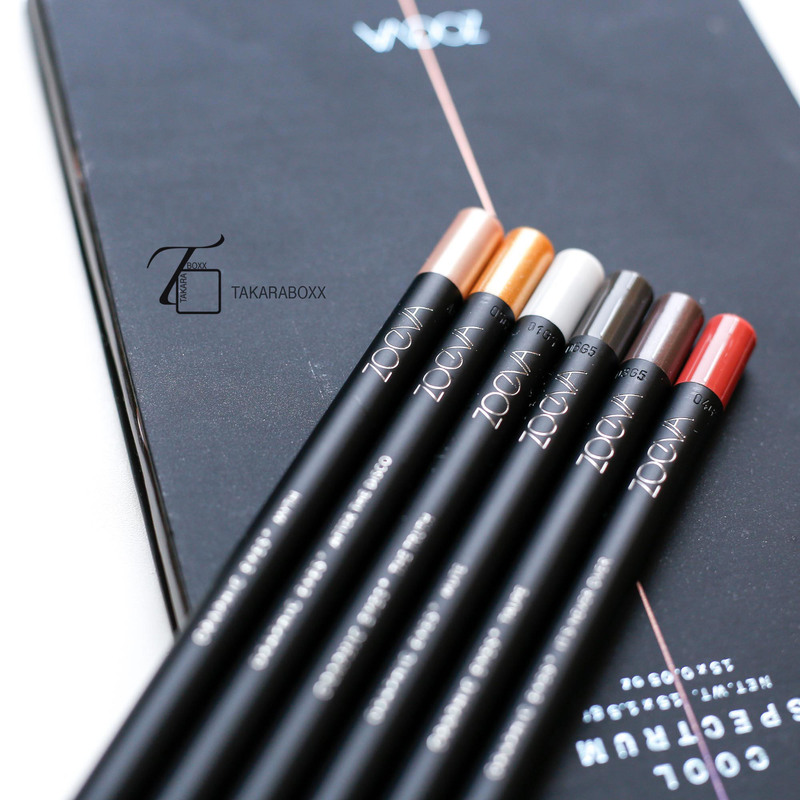 As ZOEVA would put it, dare to risk color. Never be afraid to present your boldest and truest self – be YOU! THIS PALETTE WAS KINDLY SENT TO ME BY ZOEVA FOR TESTING AND REVIEW; HOWEVER, AS USUAL, ALL OPINIONS EXPRESSED ARE GENUINE AND MY OWN. Haha yes, can you tell I was hungry while reviewing? 😉 Thanks Dom! They definitely are! My favourite is Myth 🙂 Thank you for your visit!